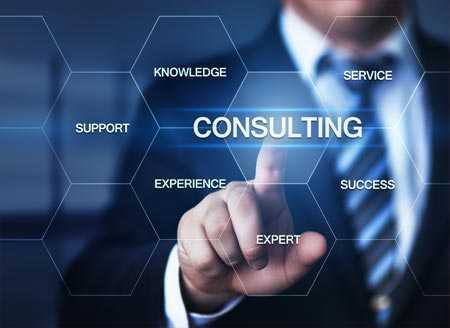 Is consultancy right for you? Are you struggling to see the future for your business? 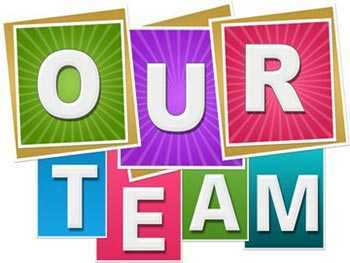 Are you facing challenges managing or motivating your team? Does the thought of going to work in the morning fill you with dread? Or perhaps things are going well, but there are areas where you know you can improve. Maybe you need to get a better grip on financial management, or want to feel better prepared for that next Ofsted inspection. Whether you’re grappling with problems big or small, the chances are we’ve experienced them ourselves. The good news is, we’ve overcome them – and we’d love to help you do the same. 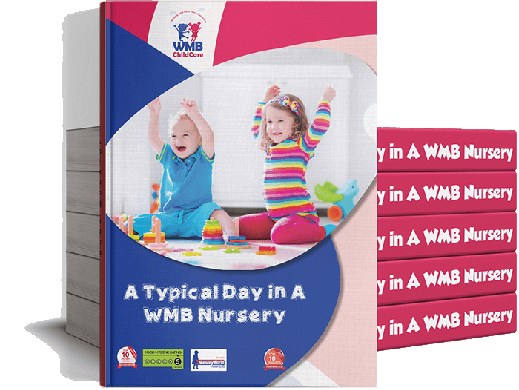 Why choose WMB Nursery Insights? With combined experience of more than 30 years working in education, childcare and business, our expert team has the know how to offer practical solutions to any issue. Our results speak for themselves. We’ve set up six nurseries in just five years, and every single one of our Ofsted inspections has resulted in a grading of “outstanding” or “good”. We’ve learned a lot along the way, and we’re passionate about sharing that knowledge to get the best results for children and their families. We understand that every nursery is different. Our approach is built on listening – to you, your staff, partners, and the children and parents who use your services (as well as sometimes those who don’t). We’ll look in detail at what’s working and what isn’t, and we’ll draw up realistic plans to get things back on track. So if you’re searching for a fresh perspective on the issues you’re facing, and you want solutions that bring real results, talk to us. 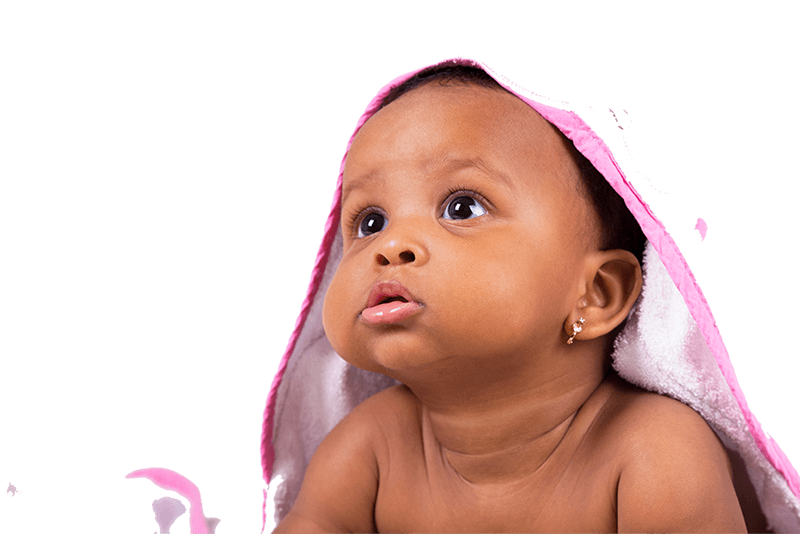 Our consultancy team brings together expertise in childcare and extensive experience in leadership and business management. It’s a combination that leaves us uniquely placed to take a forensic look at whatever issues you’re experiencing, and identify practical steps to address them. 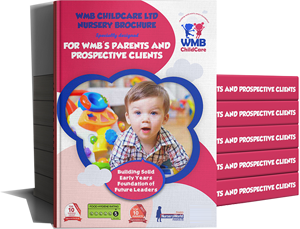 The founder and chief executive of WMB Childcare, Andrew combines hands-on experience of running successful nurseries with an MSc in Leadership and Business Management. Andrew is an advocate for the power of strategic vision to drive organisational development. His entrepreneurial approach brings insights to help businesses adapt, survive and thrive. A skilled mentor, trainer and life coach, Andrew is the creator of the highly-regarded training platform Towards Your Significance. 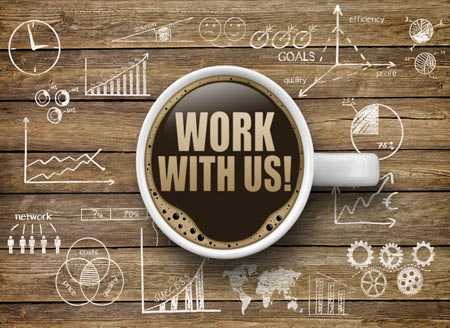 A specialist in strategy and leadership development, he can construct bespoke one-to-one or team-based training to tackle organisational challenges and take professional performance to the next level. 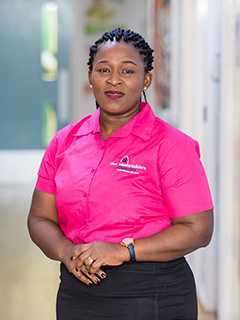 Folake is WMB Childcare’s Director of Operations. Described in one of our Ofsted reports as an “inspirational manager”, she is an expert in child development and committed to delivering first class childcare. 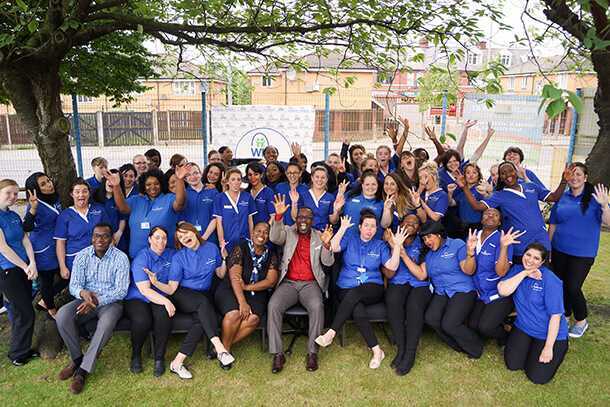 Folake has a wealth of experience in early years settings, achieving top Ofsted assessments at our first three nurseries within just 5 months of their acquisition. Approachable and dedicated, she is passionate about helping other providers to deliver the same standards. Whatever challenges your team are facing, Folake’s positive approach will support them to build on their strengths, be honest about areas for development, and implement practical action to improve performance. Liz is an experienced coach and nursery manager. 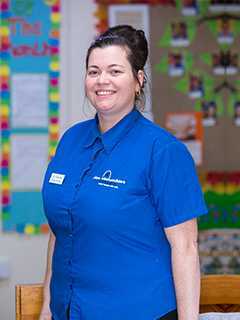 Her expertise has won national recognition: Liz was “highly commended” in Nursery World’s Nursery Manager of the Year awards. 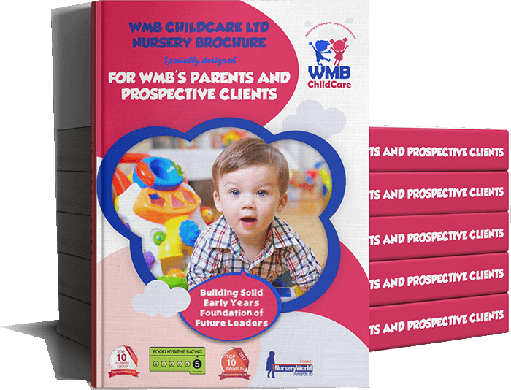 She is skilled in coaching staff to achieve their full potential, and in helping nurseries build effective working relationships with other agencies. Dedicated to achieving results, Liz can provide teams with the tools, techniques and support they need to deliver outstanding teaching in all childcare settings. Fred is a specialist in finance and business administration. 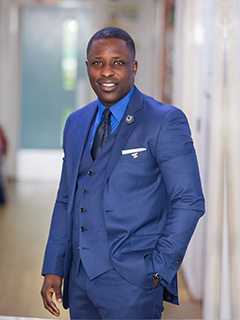 A chartered accountant, he has a master’s degree in business administration and is currently undertaking a PhD in the subject. 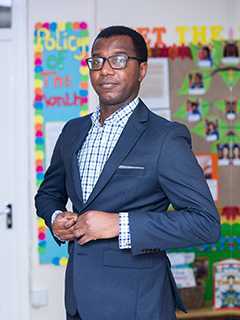 Fred is skilled in crafting solutions to financial and administrative problems, and working with childcare providers to improve productivity. Whether you’re a start-up, or an experienced business facing new challenges, we can help. Below is just a selection of the services we offer. Whatever you need, get in touch for a free, confidential discussion. We always aim to exceed our clients’ expectations. We’ll keep in close touch with you throughout the lifetime of your project, reflecting your feedback in our approach, and giving you early notice of emerging findings. We’re only happy when you’re happy.